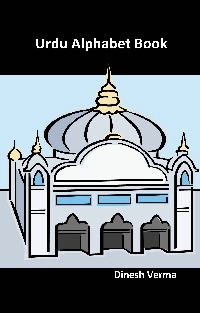 The following Urdu books are available. 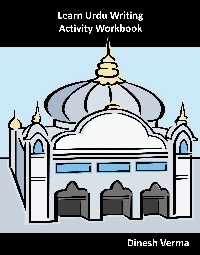 The book provides sheets to practice writing the Urdu alphabet using the dashed outlines of different letters and words. This book teaches Urdu alphabet through a series of puzzles, mazes, games and fun activities. 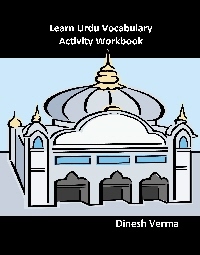 This book teaches Urdu vocabulary through a series of puzzles, mazes, games and fun activities. 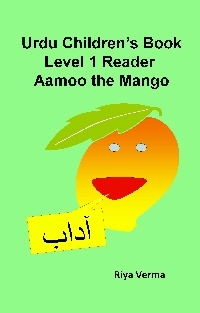 The Urdu Level 1 Reader contains nine stories that are easy for children to learn. Each story has a repetetive phrase with a twist at the end. 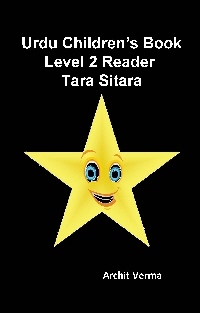 The Urdu Level 2 reader contains six stories that a child in the west could relate to. 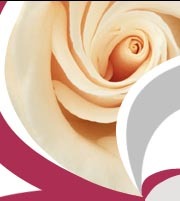 Each story consists of one or two line paragraphs with an interesting plot-line. 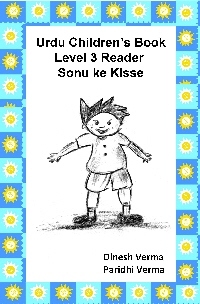 The Urdu Level 3 reader consists of six stories which provide for longer paragraph and more complex story lines. These are a stepping stone to reading Urdu unassisted.